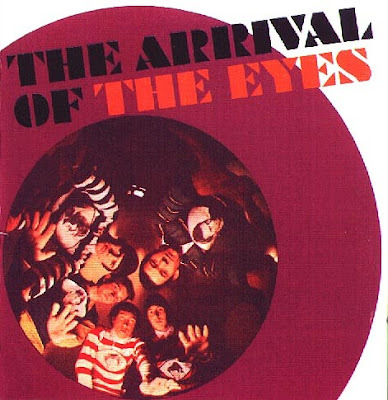 In 1965 and 1966, the Eyes released a clutch of singles that stand up to the Who's work from the same era in their blend of extremely innovative guitar feedback/distortion and anthemic mod songwriting. "When the Night Falls," "The Immediate Pleasure," "I'm Rowed Out," "You're Too Much," and the dry "My Generation" satire "My Degeneration" are revered highly by British Invasion collectors. The bursts of electronic mayhem were quite advanced for the time, though like the Who they had hooks and harmonies to counterpoint the madness. They weren't as memorable as the Who and didn't approach commercial success. After a much softer fourth single and an ill-conceived album of Rolling Stones covers (recorded under the name the Pupils), the group disbanded.